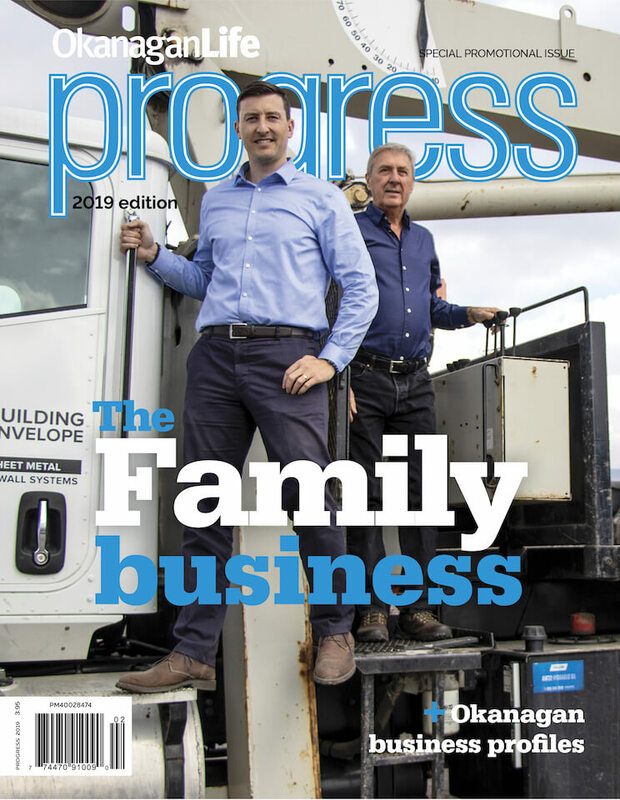 Welcome to the Progress 2018 magazine . 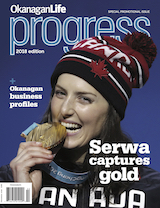 Progress 2018 brings you the latest from the following Okanagan businesses. We encourage you to support your communities by shopping local. Bring added credibility to your brand, and take advantage of the powerful engagement with our readers. 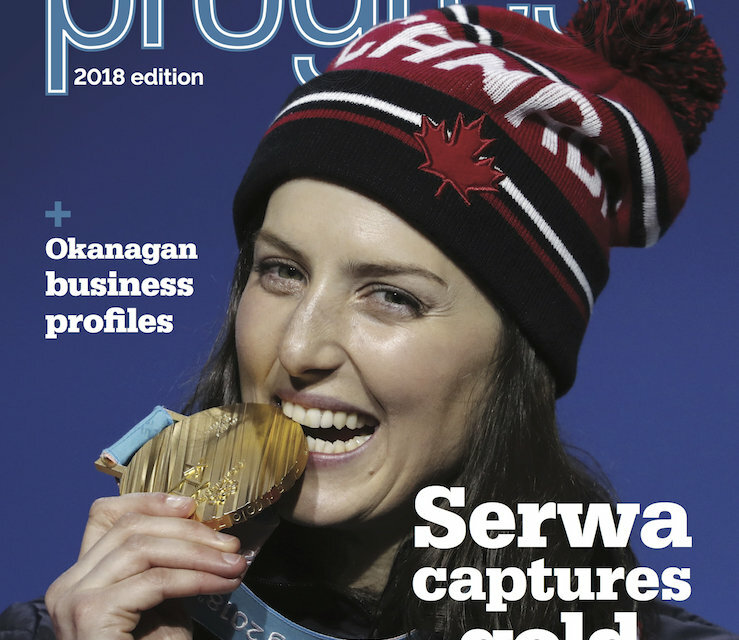 Advertisement features, or ‘advertorials’, can be submitted —or crafted by our professional writers— and enable you as an advertiser to use the voice, style AND TRUST of the magazine to tell the story of your business. 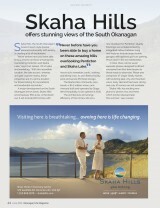 Call Paul at 250-861-5399. 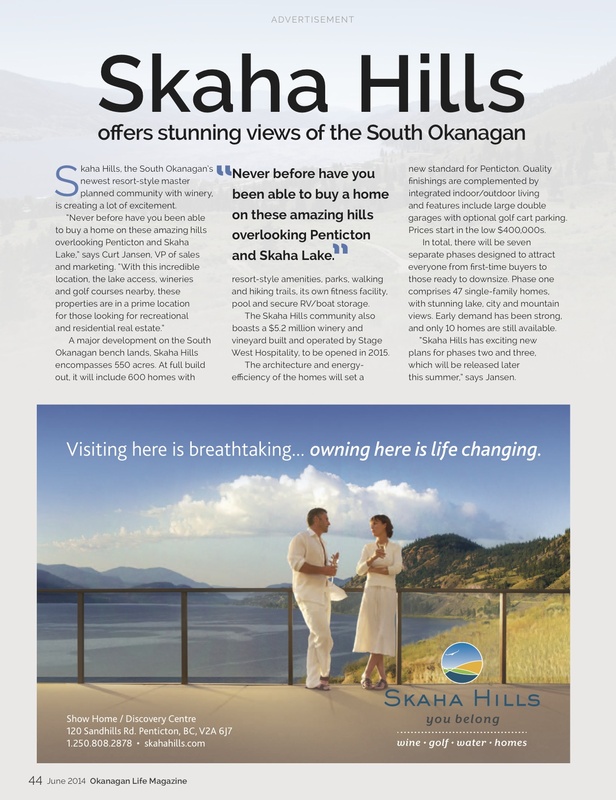 Annual Plans Okanagan businesses can extend their marketing reach with a full-year plan. See the Choose your plan PDF for details on our package bundles.